After introducing the service just a couple of days ago, you can now download Sling International in the Play Store. This service takes the mantle from DishWorld, by which I mean it is pretty much DishWorld with a new name. 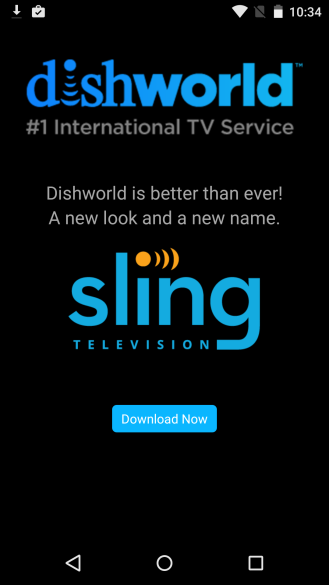 DISH and Sling are owned by the same parent company, so they are using the recent good press for Sling TV and trying to bring that positivity over to their international offerings. If you've been using the DishWorld app, you will get an update telling you not to use that app anymore. 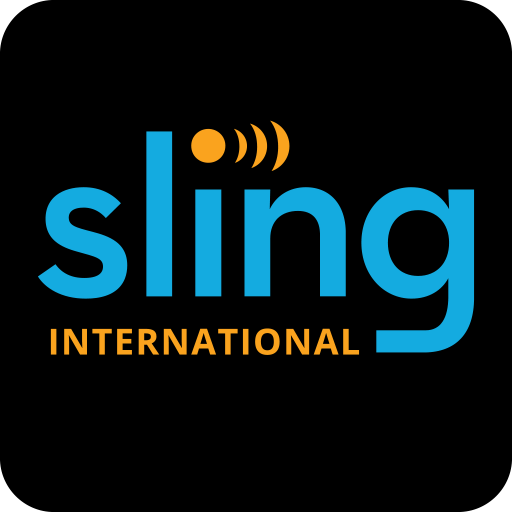 Sling International sells TV packages for non-English programming, including Arabic, Bengali, Cantonese, Filipino, Gujarati, Hindi, Kannada, Malayalam, Mandarin, Marathi, Punjabi, Taiwanese, Tamil, Telugu, Urdu, and Vietnamese. There are companion apps on other platforms, like Roku. All you need is a membership, which starts at $15/month, to watch; no dishes required. If you're interested, a 7-day trial is also available. You can sign up online or within the app. [Weekend Discussion] What Do You Want To See In LG's Upcoming G4?